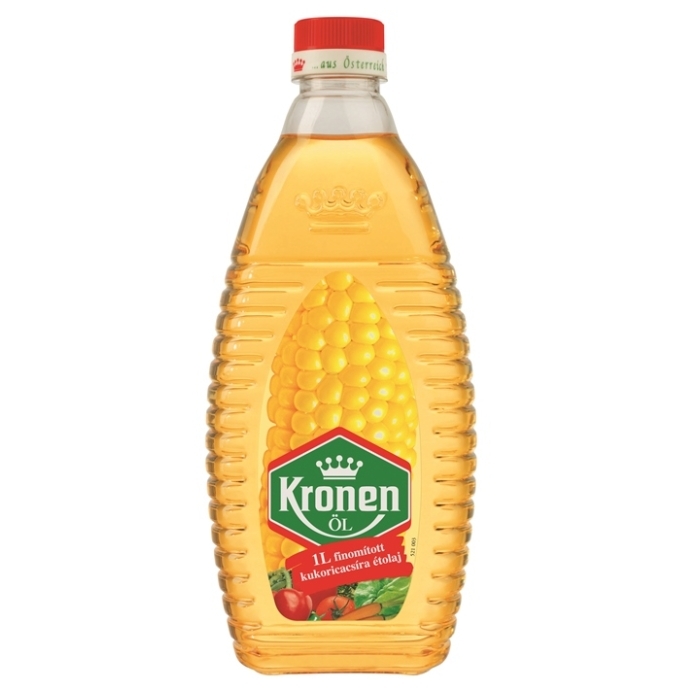 Kronenöl products from Austria are pure vegetable oils made by carefully selected and processed oil seeds. 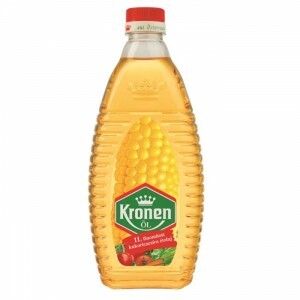 The oils are ideal for fried meats, grilled dishes, salads or pastries. Maize germ oil is a bright yellow oil with neutral flavour, rich in mono- and above all in polyunsaturated fatty acids. Ideal for preparing any kind of food, sauces and mayonnaise.